Our ethos is simple, and that is to provide quality flowers to all of our customers no matter where they are based in the UK. 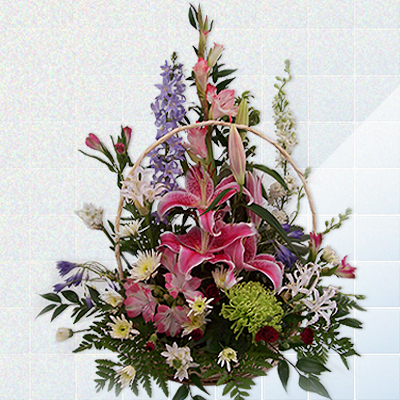 Our florists use their experience and knowledge of flowers to create fantastic displays that carry flair. We only use the best, fresh blooms available so; if you need a particular flower, please ask if it’s in season, we don’t want to disappoint any of our customers. If you would like to know more information about the floral services that Independent Florist can provide for customers within the UK, please get in touch with us today by calling the telephone number below. One of our florists will be on hand to answer any queries that you may have and we look forward to hearing from you soon. We would like to congratulate you on your forthcoming wedding day. When you are planning your big occasion, remember that these memories will last you a lifetime. It is just as important to choose the right colours, flowers, style and design as it is choosing the right florist for this. 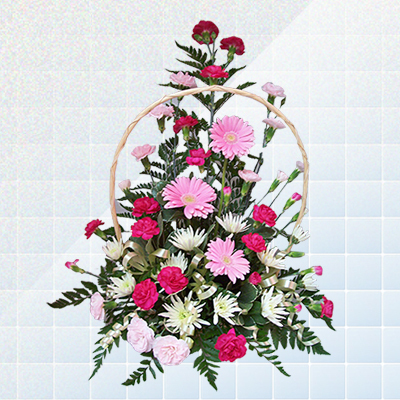 To find out how your florist can be an asset to your wedding day, please click here. 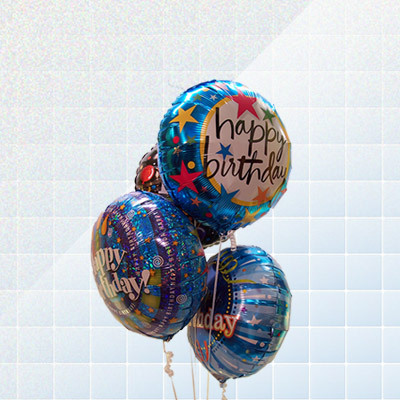 As well as flowers and bouquets, some of our florists also supply helium-filled balloons, fresh fruit baskets, create your own basket of delights, soft teddy bears and various gifts which are all used to create the perfect display that we’re sure will guarantee to please. Some of our florists will also supply chocolates and plants. here. 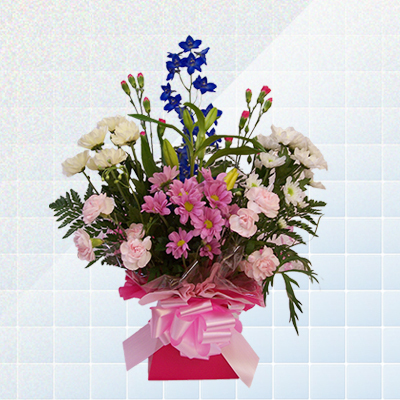 You can chose when you would like your flowers delivered. What date/day and you will be offered either a morning, afternoon or some areas early evening on request. You can even use our next day/next week delivery service which is available on all orders and we will also provide same day delivery to local customers. 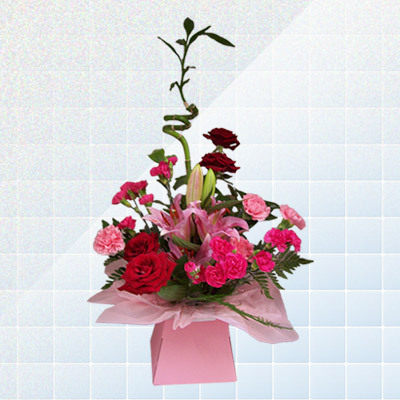 Find out how to organise your flower delivery direct to the recipient by clicking here. 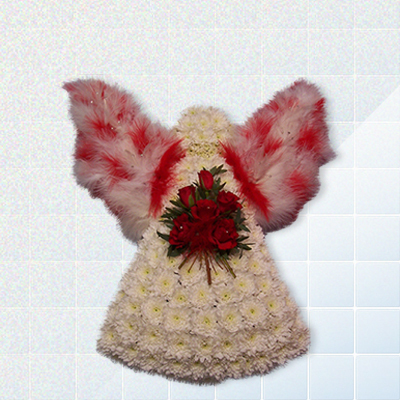 Funerals are your last chance to say goodbye, so the flowers you order or have delivered need to be extra special and personal. Whether you want something simple or something more unique and elaborate. 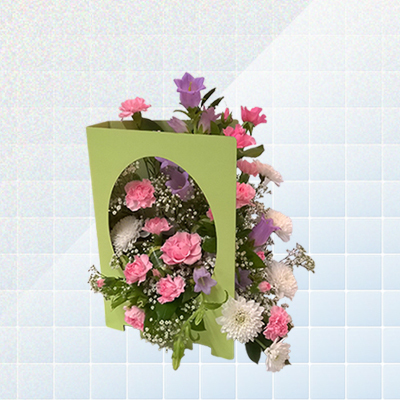 Find out how your florist will bring your ideas to life by clicking here. 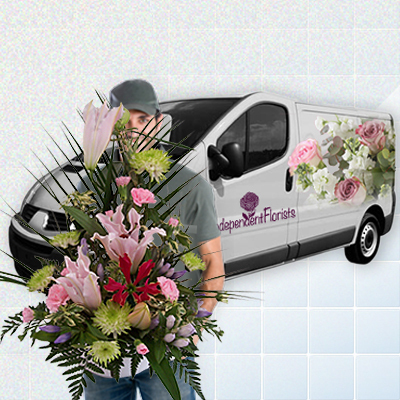 Our drivers will always deliver your flowers or gifts smartly dressed and with a friendly smile. 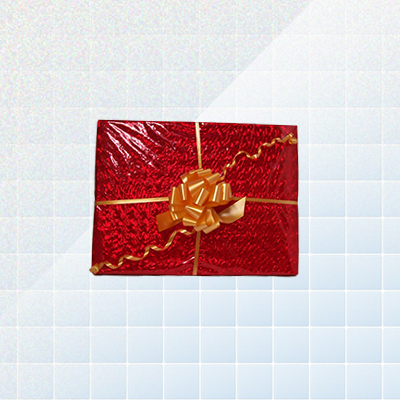 If the recipient is not at the delivery address our friendly drivers will attempt to leave them with a neighbour. We will then post a card to advise where your items can be collected from. 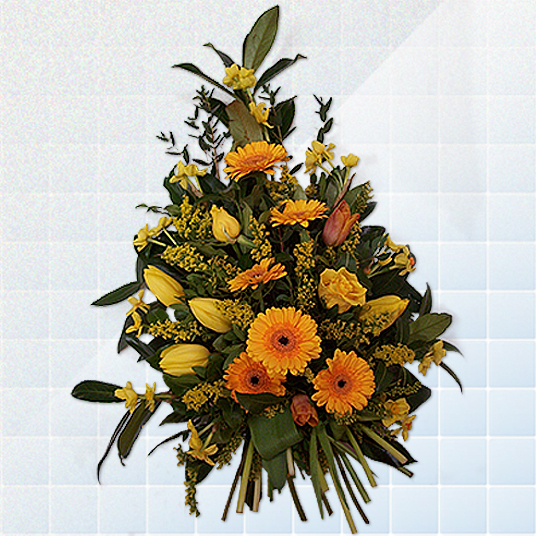 If you require a delivery to a hospital, hotel, school or large office and business addresses then our drivers will normally leave the flowers or gifts with the main reception for them to pass on to the recipient. 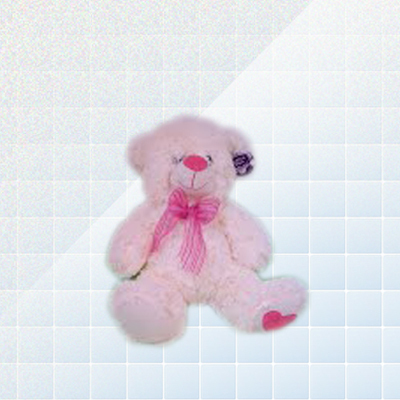 Therefore we cannot guarantee the time they will receive the items. Please make sure the correct details are given. If the details are incorrect we cannot be held responsible for any delays in delivery. 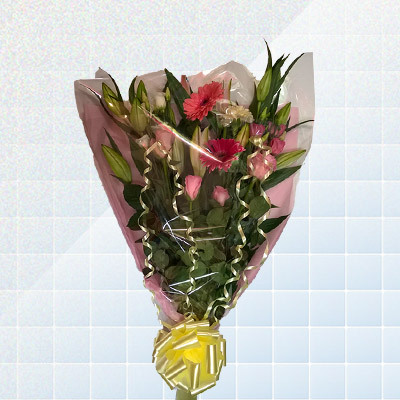 On Valentines Day, Mothers Day, Christmas time and other busy occasions we can not specify a time for deliveries so we will offer morning, afternoon and evening slots. 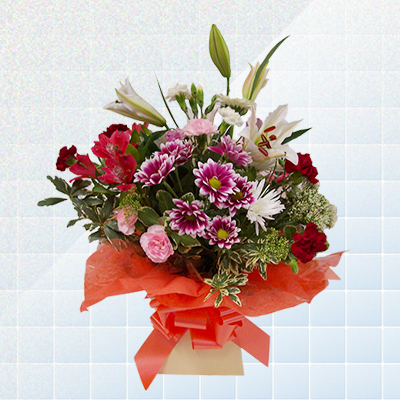 When you need flowers & gifts for same day delivery, try to call as soon as possible. 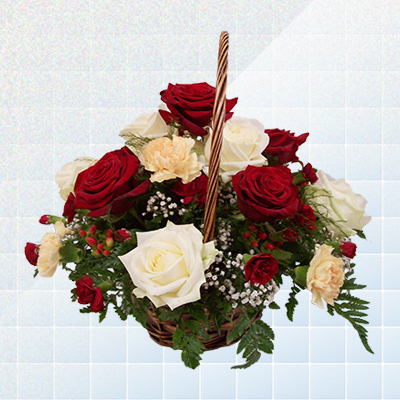 Your independent local florists will do their best to deliver your order, as soon as they are able. This will all depend on their workload. Please remember that your choice of flowers & options could be limited. Why not get organised & book your order early. This way you don’t forget, and in turn don’t get into trouble. 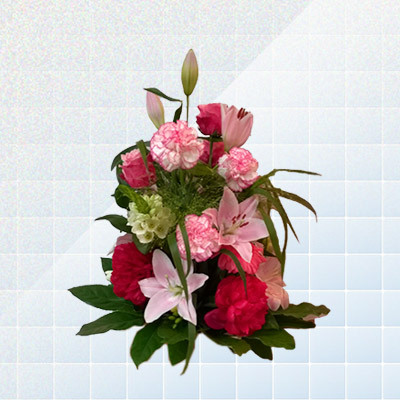 Speak to one of our friendly florists today. Everyone is busy at these times of the year. 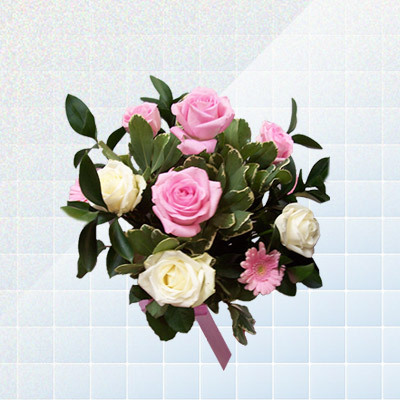 To avoid disappointment for you and all concerned, please, please order before the day as you run the risk your florist running out of flowers and the choice of flowers & gifts will be limited as well as being placed at the end of the queue. Your wedding flowers will be delivered to the brides choice, the family home, the church, or your venue on the same day as your wedding day. On busy occasions please don’t expect your local florist to do multi deliveries. This is the job for your best man collecting button holes, etc. Your wedding delivery will take priority over everyday orders. 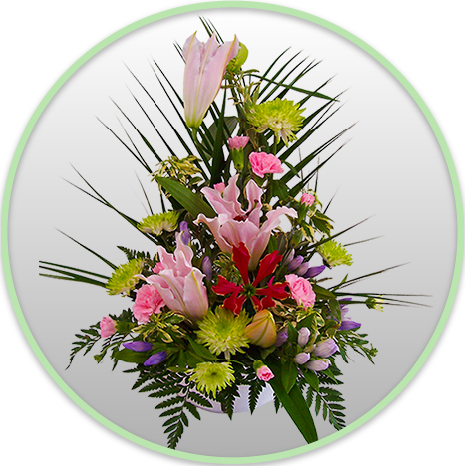 Independent Florists are based upon reliability, punctuality and quality driven services, operating around the clock with a promise to deliver the freshest flowers on demand, on time, whenever needed. Join Independent Florists and become part of our ever increasing network. Looking for something in particular? 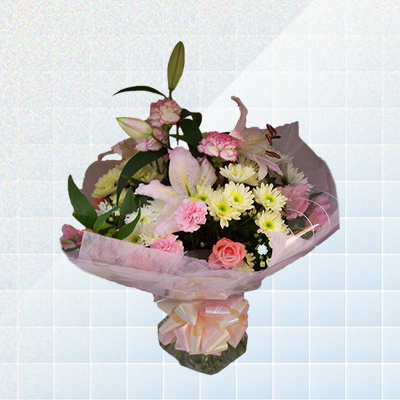 Get in touch with our fully qualified professional florists today. Our team and service operate 24 hours a day, 7 days a week. 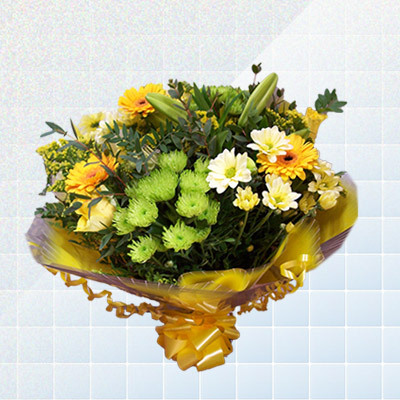 Bringing you the highest quality and freshest flowers, all year round. 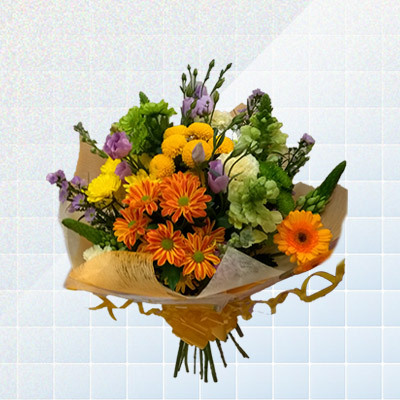 Flowers are handpicked and delivered by your nearest florist. 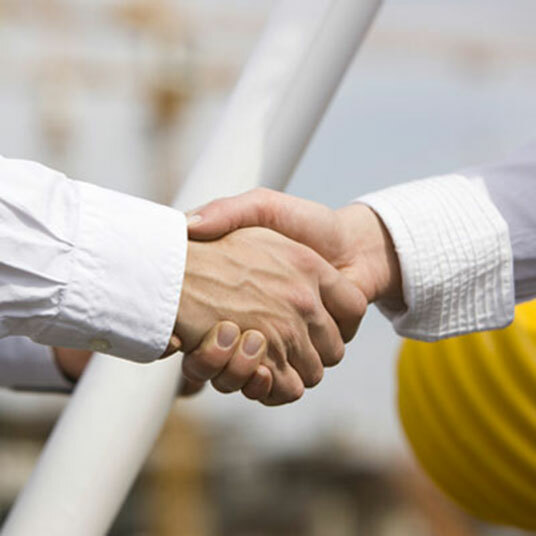 We can tailor our services for individual projects or long term contracts. Flowers play an important part in our lives. Since the beginning of time they have been used to celebrate or when there are no words left to say. Flowers are appropriate to so many occasions, so many different feelings and experiences. 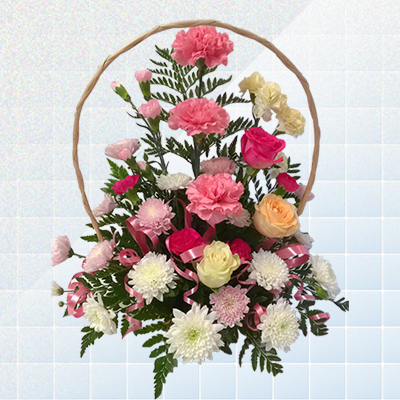 A simple bunch given to your friend or someone you love is magical. Just to show your gratitude, cheer the sick or thinking of your family and friends who are housebound is heartfelt. 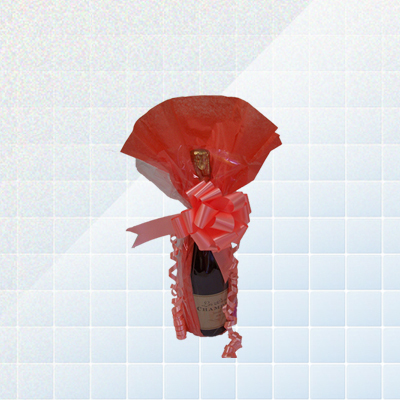 A decoration in your home for a special event makes an immensely personal statement. In times of happiness flowers can blaze with glory. In serenity, they can be tranquil. In times of sadness they can bring you solace. Their beauty can brighten the most ordinary days. 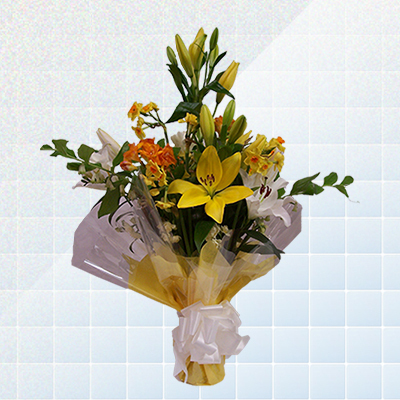 If you have not already discovered the pleasure and the warm feelings you feel, when sending or receiving flowers. You should try it for yourself. 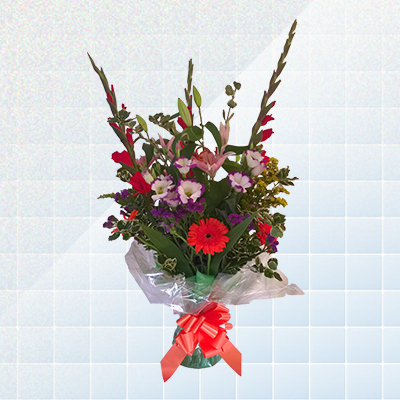 Call and chat to one of our friendly florists today. We are a group of your real fully qualified professional Independent Florists who all attended top floristry colleges for 3 years and more. 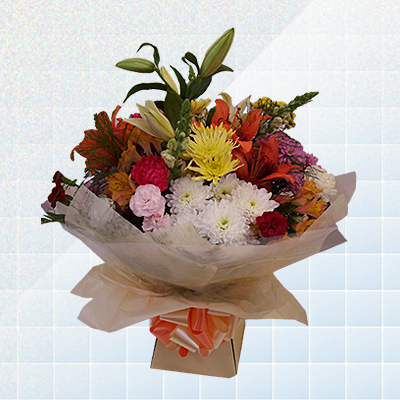 The floristry qualifications that we all hold are recognised by City and Guilds of London Institute. This is equal to any other tradesman qualification. 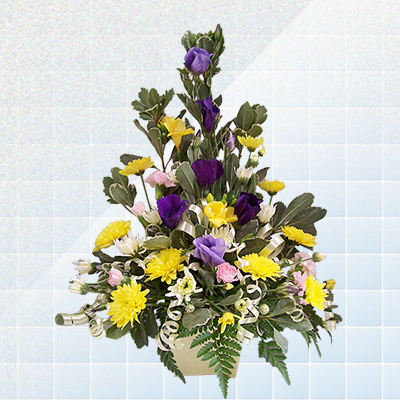 What we are finding today is the confusion between the truly professional florists and the hobby florists. This way you know that you are dealing with all professional florists throughout the UK, who at the moment are like finding a needle in a haystack. 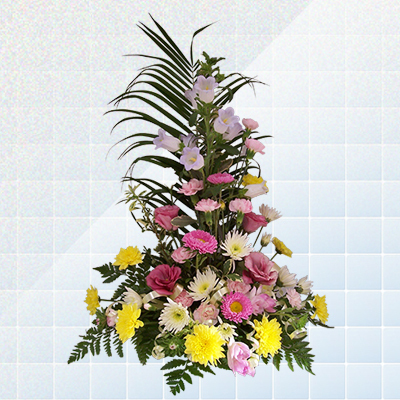 We create stunning flower displays for you, our customers. By using our expertise and technical ability you receive your end result as the ‘WOW’ factor. 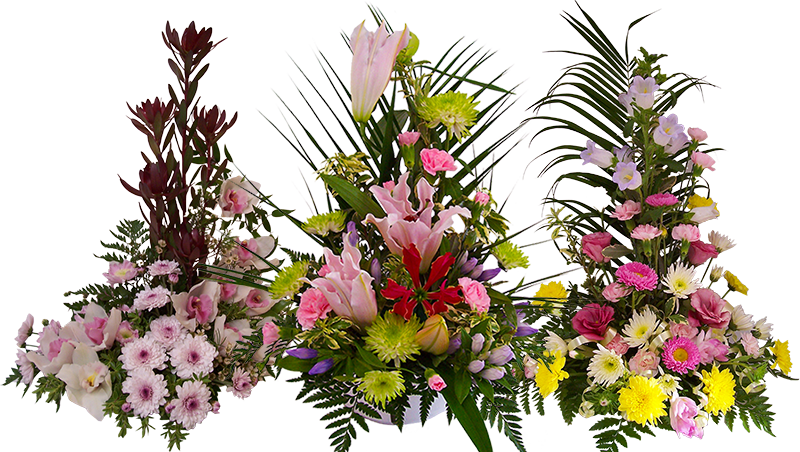 No matter how big or small your order is, from a single arrangement to dressing your venue, we have it covered and you won’t need to look any further. Myth: Professional florists don’t work out on site and always stay in the florist shop at all times. YES, all professional florists will work out on-site at your venue on request. 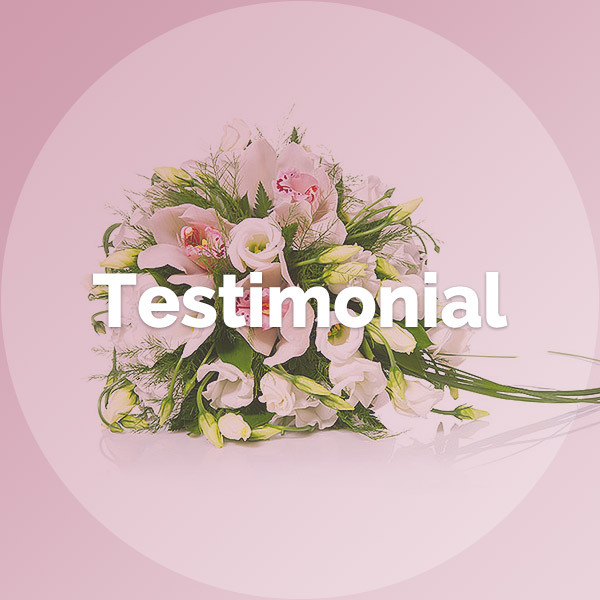 Independent Florists strive to achieve client satisfaction, delivering a service which goes above and beyond expectations. All our business is acquired from recommendation which goes to show the level of trust our client’s place in our ability. I had never met Cally or her mum Angie. I took a leap of faith when I met them, they were not only professional but warm and friendly with it. I gave them a hard task to make my wedding a 1920’s 1930’s theme. They exceeded all expectations and I would and will recommend them to everyone. They are exceptional. Thank you very much for all your help in arranging our wedding day and flowers for our special day. Your help and advice went towards making our wedding day the best ever. All our love. Thank you for all you have done for us. Everything from the start to on the day. Our wedding day was amazing and it is all thanks to you and Angie. With love & thanks again. Dear Cally & Angie, thank you so much for all your help and advice in the run-up to the wedding. Our wedding day, my flowers were beautiful and suited the day. Our wedding day was perfect. To Cally and Angie Just a note to thank you for your help with our beautiful wedding flowers. They really were stunning and so different. We had a beautiful and a personal wedding day and everything ran like clockwork. Thanks again for everything to make our wedding day special. Dear Cally & Angie, thank you so much for all the hard work you put into our wedding. Your ideas were fantastic and the flowers looked just wonderful. You would not believe how many people have commented on my wedding flowers and the stunning look on my wedding day. Thank you again, you and Angie made an unforgettable contribution to our special day. 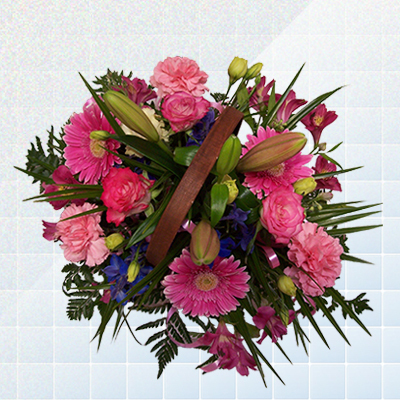 We only use and promote fully qualified florists, so no matter where you are in the UK we’ve got it covered. 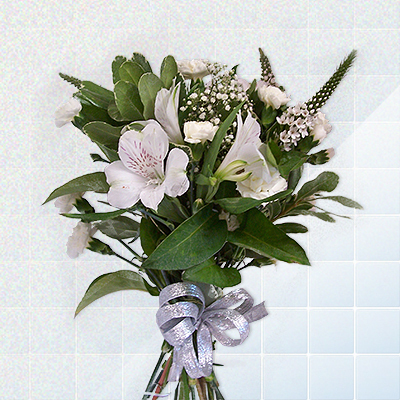 Join the fastest growing network of independent florists across the UK. First class service, guanteed! 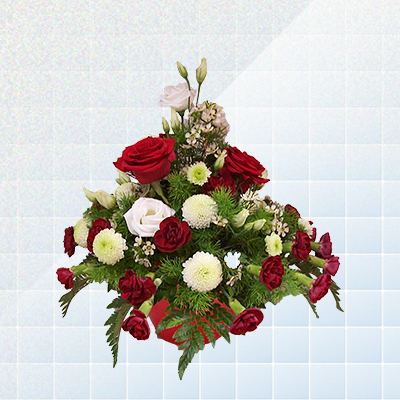 Receive a complimentary price quote for your floral requirements and needs. 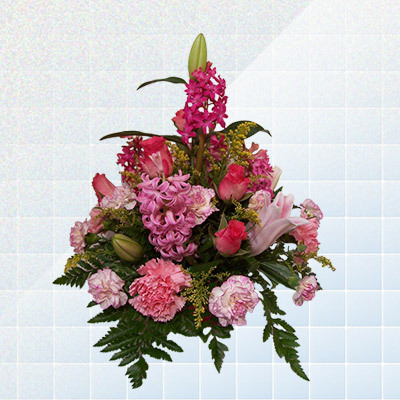 Speak directly with a local florist in your area today. © Independent Florists. Website by iDomains.